The true origins of Chinese Martial Arts are as mysterious as they are ancient. Throughout history there have been many masters and practitioners that have helped to contribute to the development of traditional Chinese Martial Arts as a whole. The warrior monks of Shaolin are without exception. 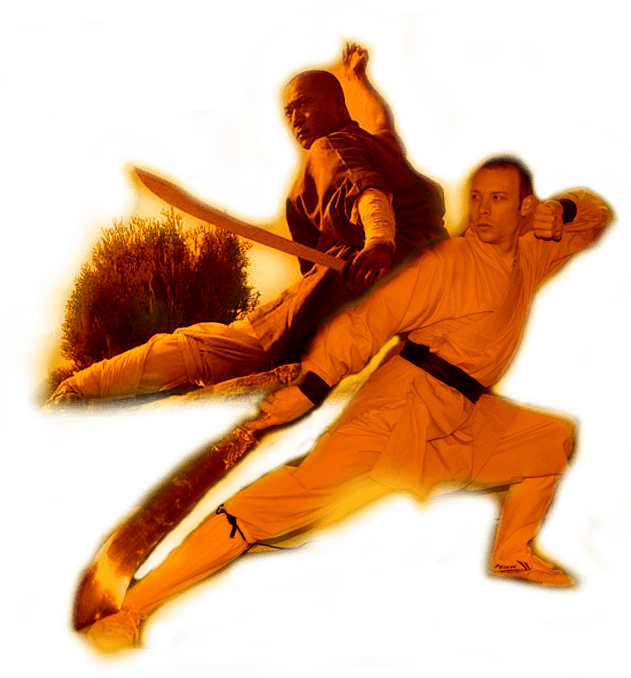 By training and developing methods over the span of over 1400 years, the Shaolin monks have cultivated a system that is famed for being rich in technique and broad in invaluable internal application. Under the tutelage of 32nd Generation Warrior Monk Shi Xing Hao, Instructor Robert Antio has opened the doors to the Cleveland Shaolin Kung Fu Academy to spread the gifts of Shaolin Martial Arts to eager and motivated students of all ages.